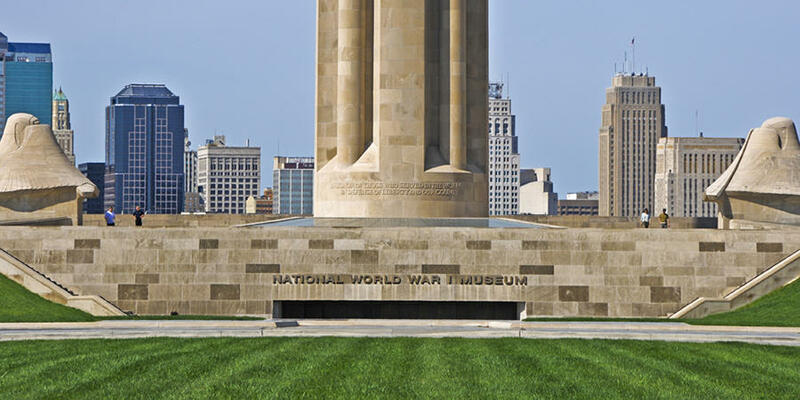 From the moment you step inside the World War I Museum and Liberty Memorial, you are swept into a critical time in our country and world's history. The artfully displayed sea of red poppies guide you into the main exhibition space, opening your eyes to the bloodshed and heroism that was displayed between 1914 and 1919. From there you can view the vast collection of artifacts, step into a makeshift bunker and learn all about how the United States rose into the center stage. Once outside, ride up to the top of the Liberty Memorial for a gorgeous 360 degree view of downtown Kansas City. Repeatedly ranked as one of the top attractions in Kansas City by TripAdvisor. Open Tuesday to Sunday, 10:00am to 5:00pm.